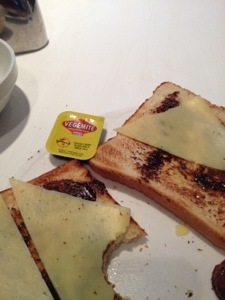 Vegemite is now a part of my diet. Don’t knock it till you try it on toast with butter and cheese. Mmmm mmmm mmmm.